The Samarins website states that because a car or truck’s automatic transmission makes up one of the more complex systems in the vehicle, it runs a relatively high risk of difficult and expensive repair issues. A faulty or poorly maintained transmission can overheat, damaging or even destroying itself in the process. 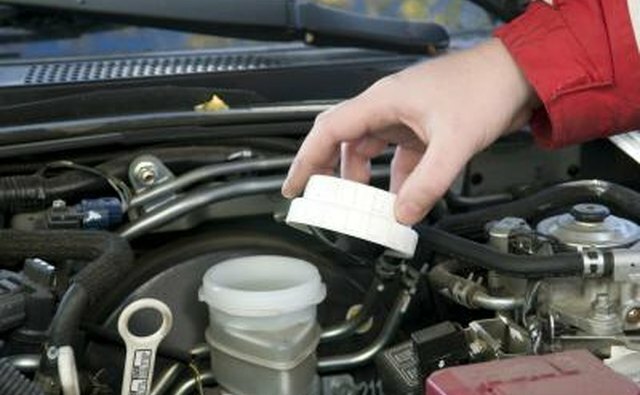 Regular inspection of the system’s transmission fluid, rubber parts, and filters can check any leaks or other issues that might spell pricey consequences down the road. Automatic transmissions face a wide range of possible issues, including mechanical breakdown, sensor failure, and fluid leaks. 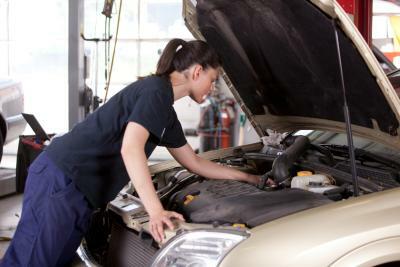 According to the #1 Rebuilt Automatic Transmissions & Gears website, some of these problems can cause the transmission to overheat and even fail completely. 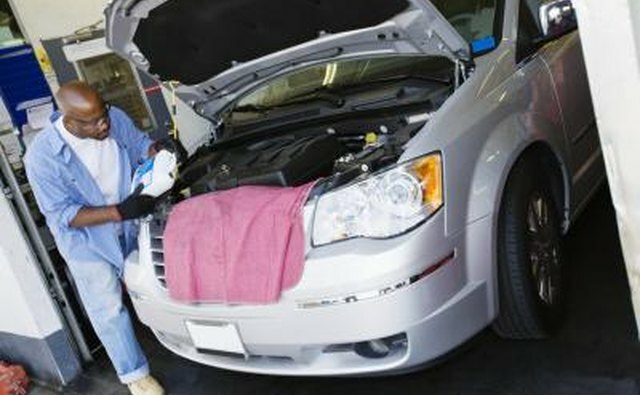 Transmission problems can lead to permanent damage and render a car inoperable. 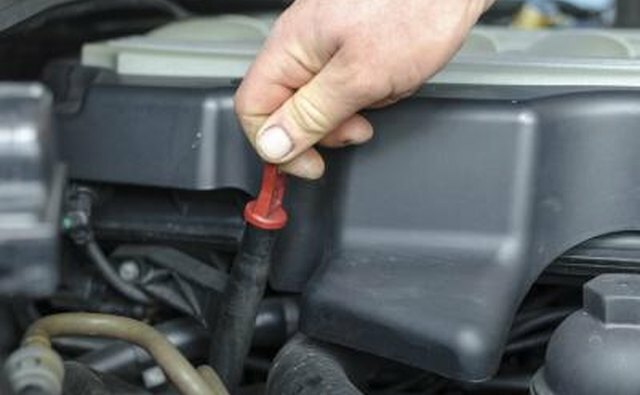 Transmission fluid must remain cool to prevent damage to the transmission’s rubber components, according to the New Car Buying Guide website. An oil cooler attached to the radiator performs this temperature regulation, cooling the fluid as it moves through the transmission system. Insufficient, old or dirty transmission fluid, clogged cooler lines (especially when pulling heavy loads), mechanical slippage, or a malfunctioning oil pump can all cause a transmission to overheat. When fluid enters the system faster than the oil cooler can cool it, the fluid burns, damaging the system. 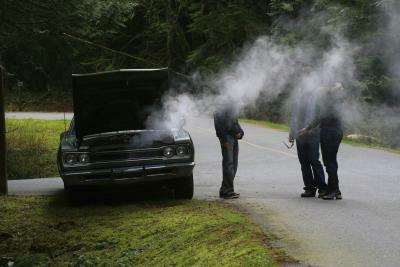 A malfunctioning transmission that emits a strong “burnt” smell may suffer from overheating. To troubleshoot an overheated transmission, the Rebuilt Automatic Transmissions & Gears website recommends first checking the fluid levels. 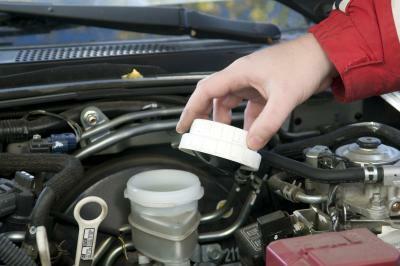 Topping off the transmission fluid, or even draining and replacing it, may resolve the problem. 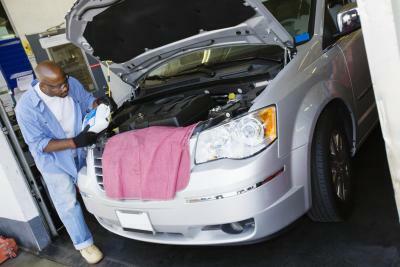 Sometimes simple repairs can correct an overheating transmission. 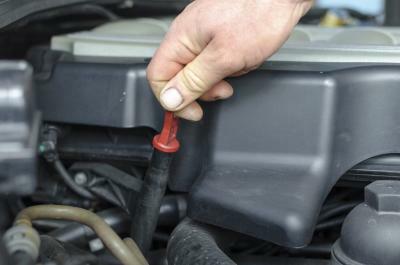 If, for instance, the overheating stems from fluid leakage, then tightening the pan bolts and nuts, replacing the gasket, or cleaning the transmission filter may fix the problem. More advanced repairs, overhauls, or replacements require the expertise and specialized equipment of a professional repair facility. A professional shop may need to use hydraulic tables, electronic scanning and testing tools, or other sophisticated technology to find and repair the problem. The Rebuilt Automatic Transmissions & Gears website recommends checking the transmission fluids every six months or 6,000 miles, replacing fluid that looks brown instead of its proper red color, to prevent overheating. Drivers who haul trailers or other heavy loads should install an auxiliary oil cooler to ensure correct operating temperatures under heavy loads. Proper driving habits can also protect the transmission. Samarins recommends never shifting into Park or Reverse until the car has stopped completely, and never to shift out of Park without simultaneously pressing on the brake pedal.